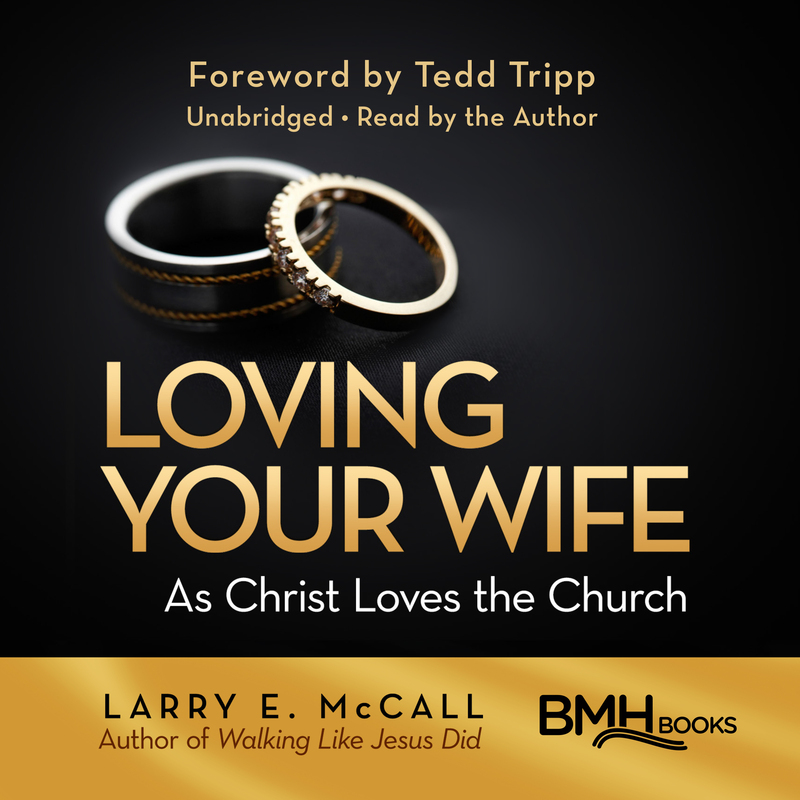 The audio book version of “Loving Your Wife as Christ Loves the Church,” the popular print and electronic book by Larry E. McCall, is now available as a download at Audible.com. Click here to access this unabridged version of the book, which is the first BMH Books title on this platform. The price is $19.95. Narrated by the author and mastered by his son, David McCall, has a total listening time of 6 hours and 40 minutes. 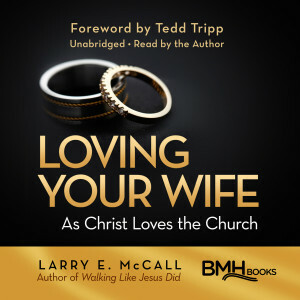 An audio book version, which includes seven CDs, retails for $21.99 and is available at bmhbooks.com, or by calling (toll free) 1-800-348-2756, or contact your online or local bookseller.